This is our second smallest Kentucky style goat bell. Goat bells alert you to where your goats are and what they are doing. 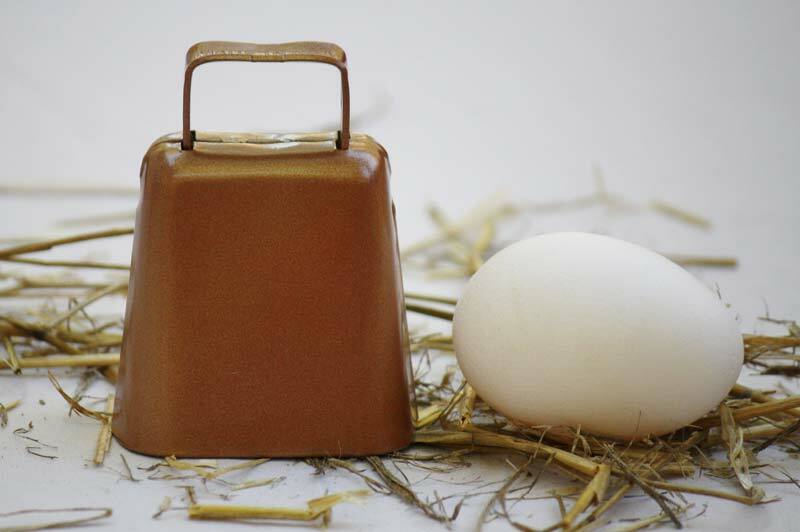 Keep track of their movements and behaviors with these made in America bells.